The Krav-Maga Stability in Motion school represents quality, tradition and continuity. Since 2003 we teach Krav-Maga in Cluj-Napoca exactly as it was developed by its founder, Imi Lichtenfeld. Is the first instructor of Krav-Maga in Romania, since 2004. 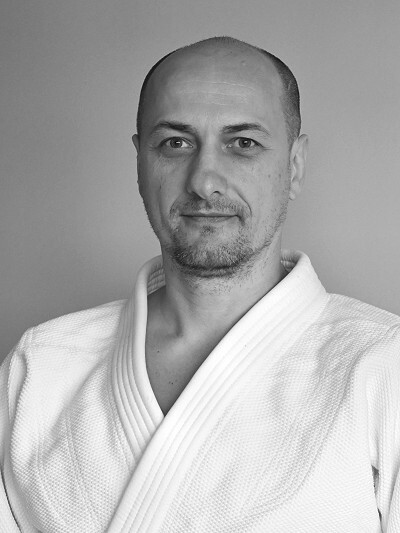 He founded KRAV-MAGA Stability in Motion school in 2012 in Cluj-Napoca. Initiated all other Krav-Maga instructors in Cluj-Napoca. Opened the first school of Krav-Maga in Romania, in January 2003, in Cluj-Napoca. Formed László Pethő as instructor. Continuously supports our activity through advices and intensive courses. 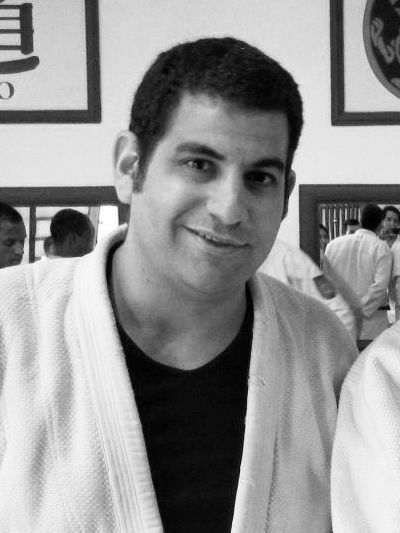 Founded Bukan School of Krav-Maga in 1982 in Israel. He was one of the only 10 direct students of Imi Lichtenfeld. 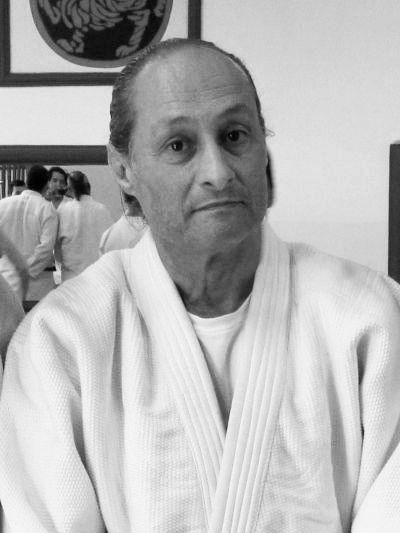 He trained and gave black belts to Onn Chen in 1995 and László Pethő in 2012. 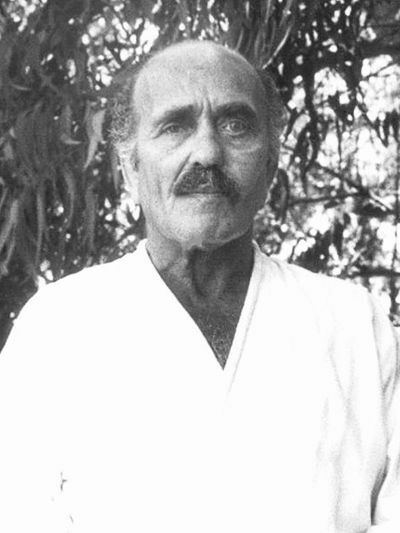 Created Krav-Maga, the Israeli martial art of self-defense in 1971. The extraordinary physical qualities, the experience in battle and and vision enabled him to create the most effective self-defense system.